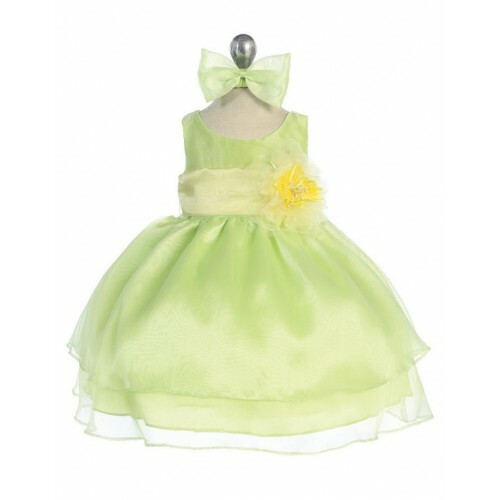 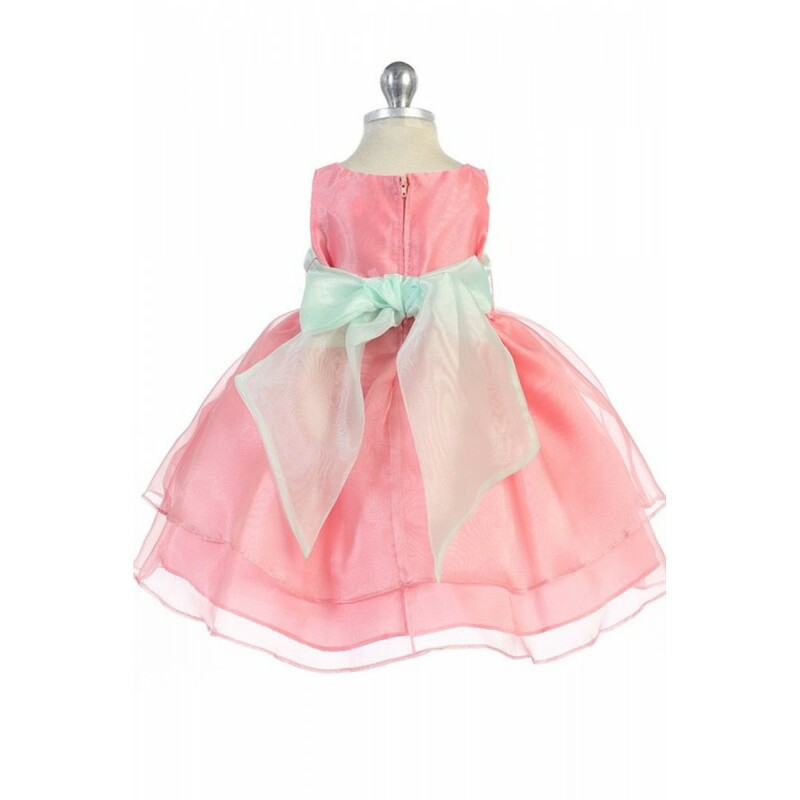 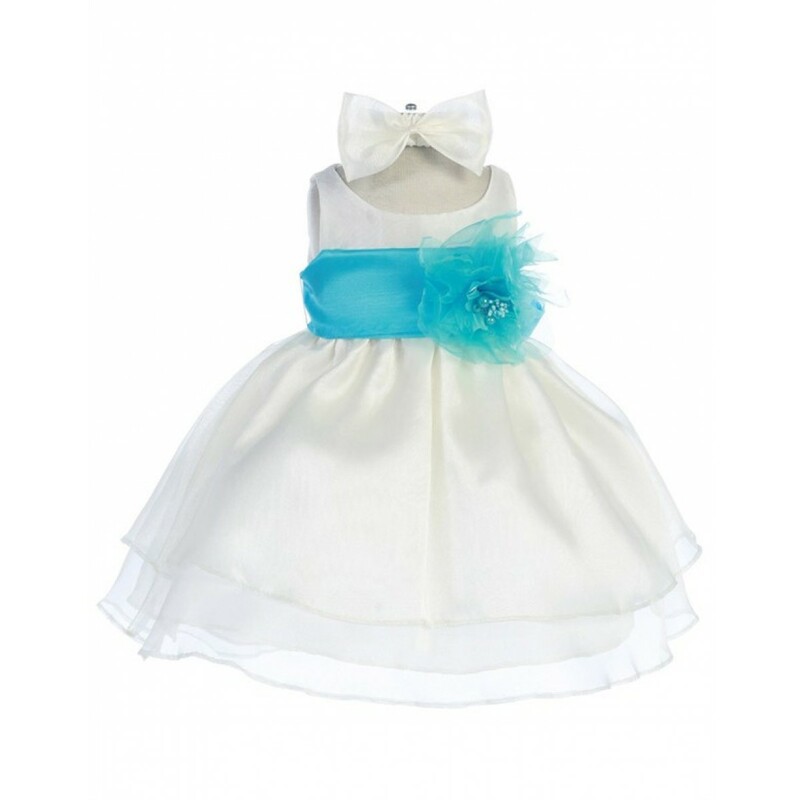 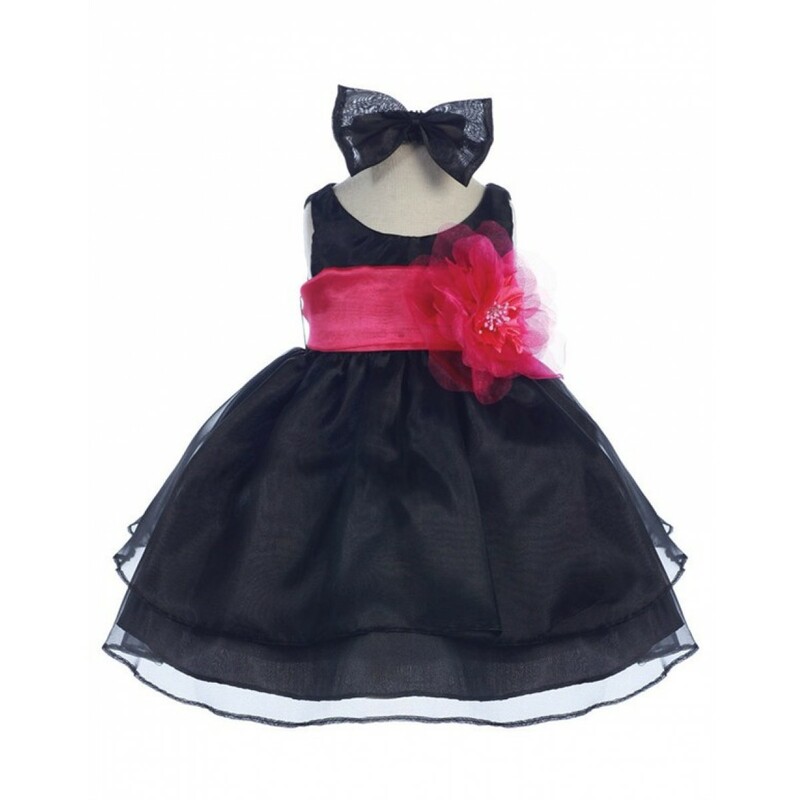 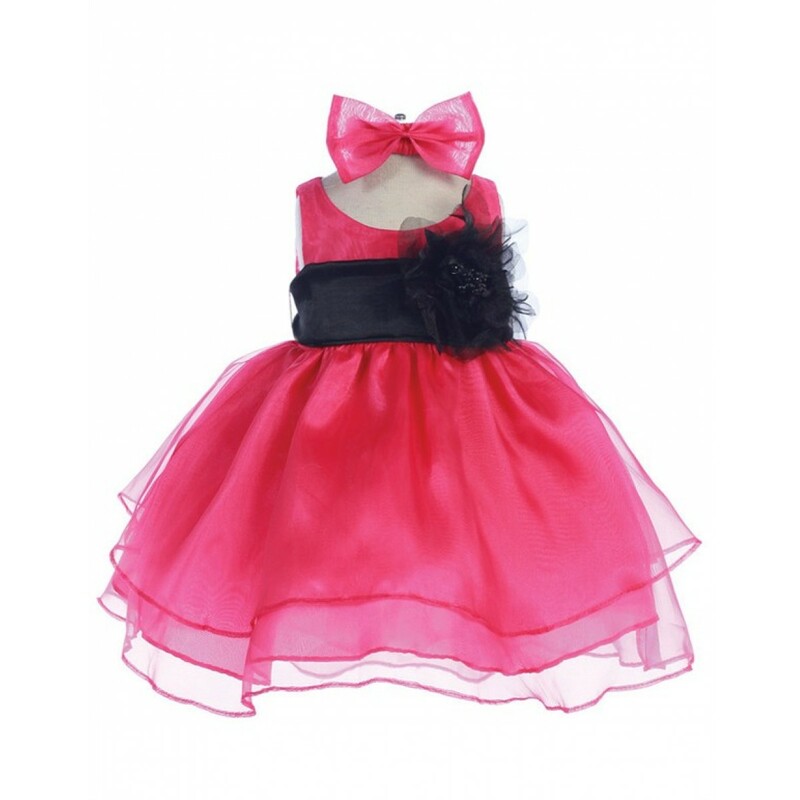 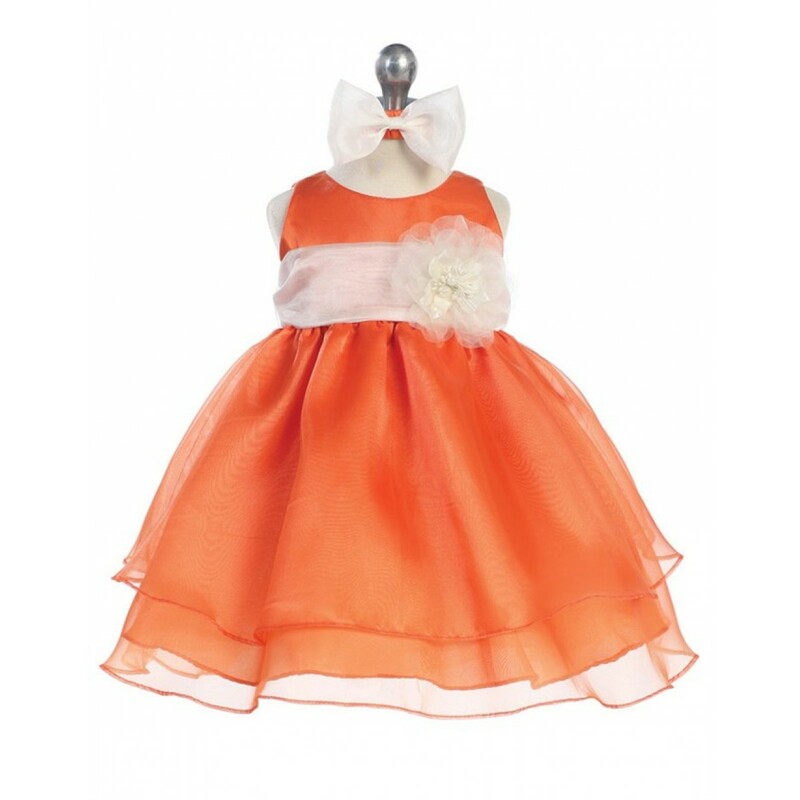 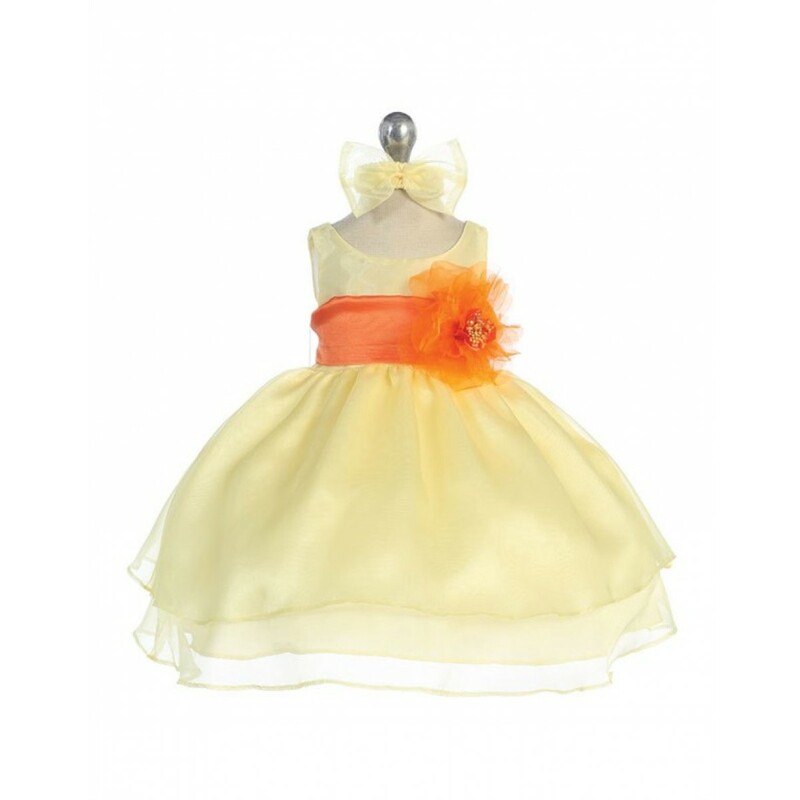 This darling organza layered sleeveless dress is perfect for your bundle of joy and comes in a variety of colors with detachable color sash and pretty flower. 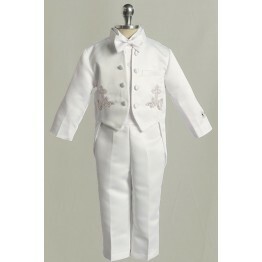 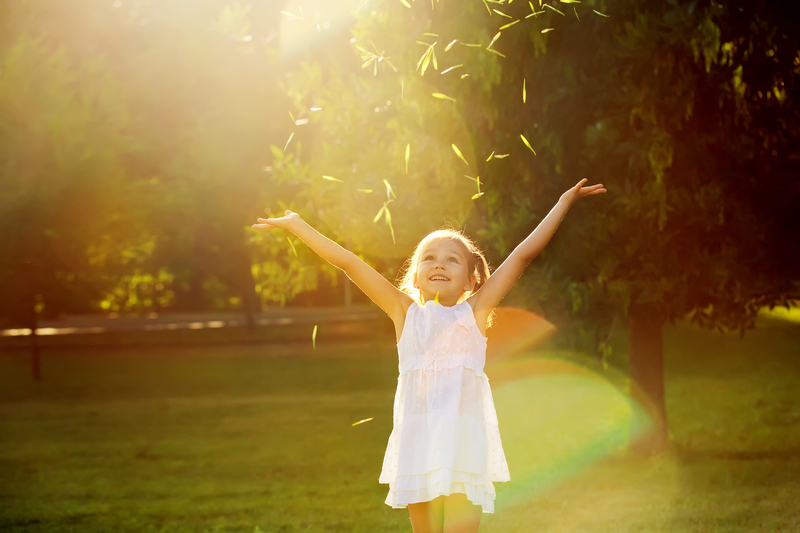 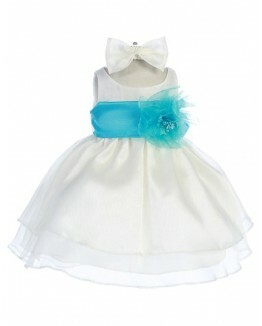 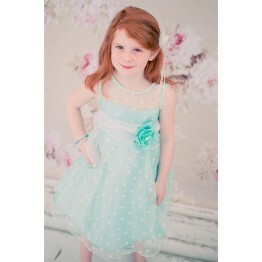 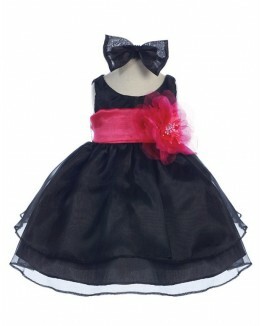 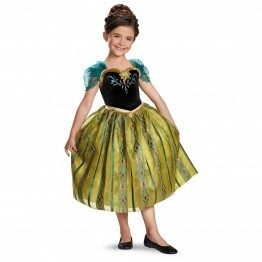 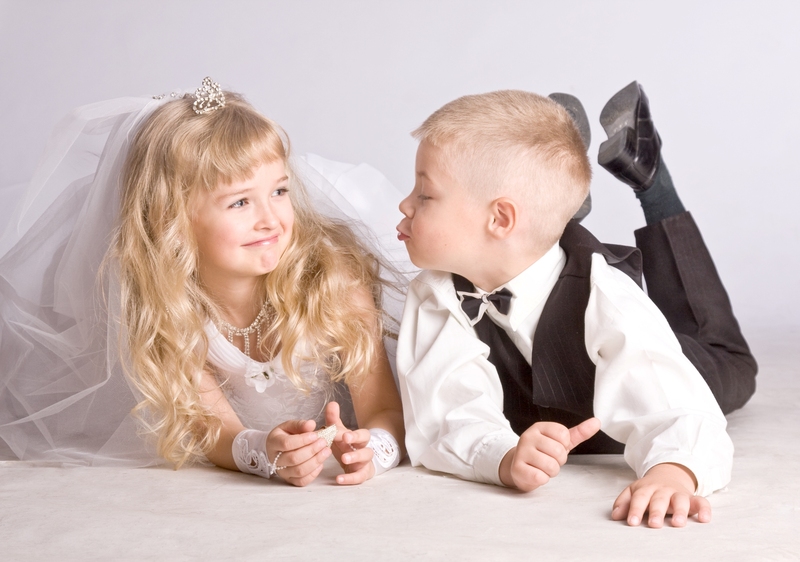 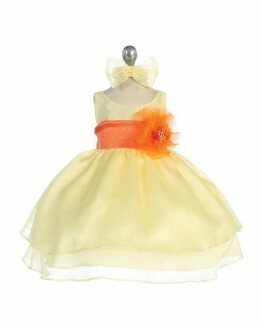 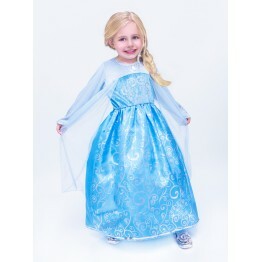 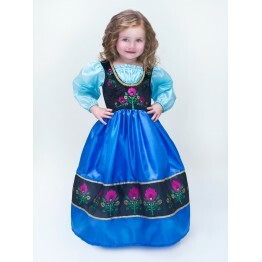 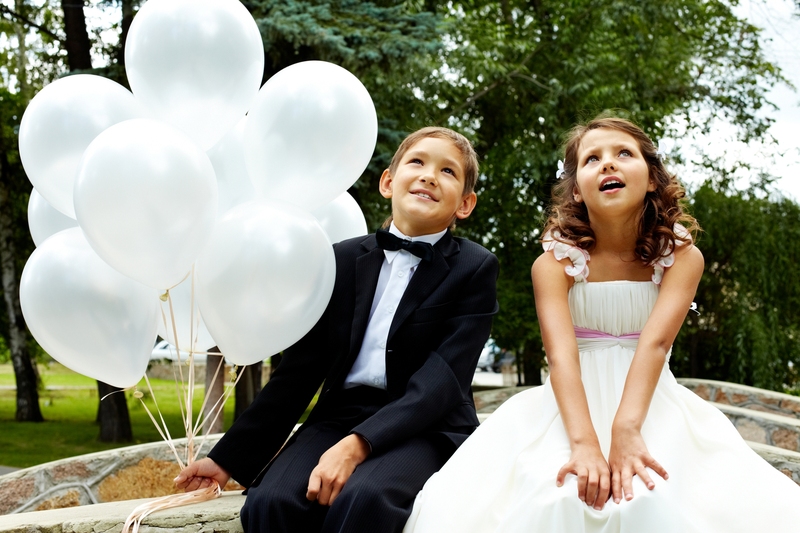 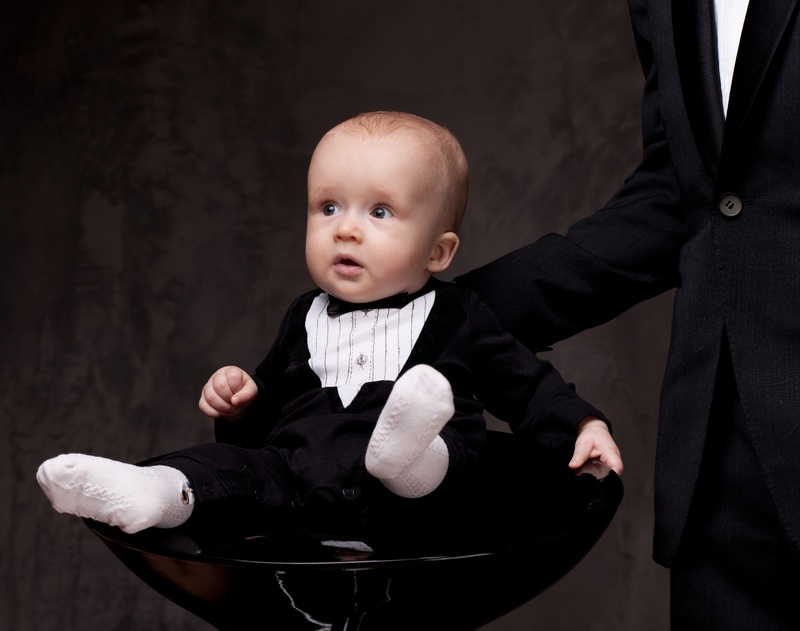 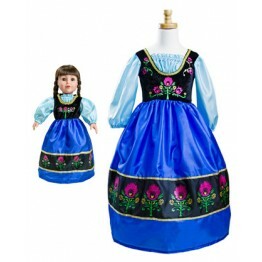 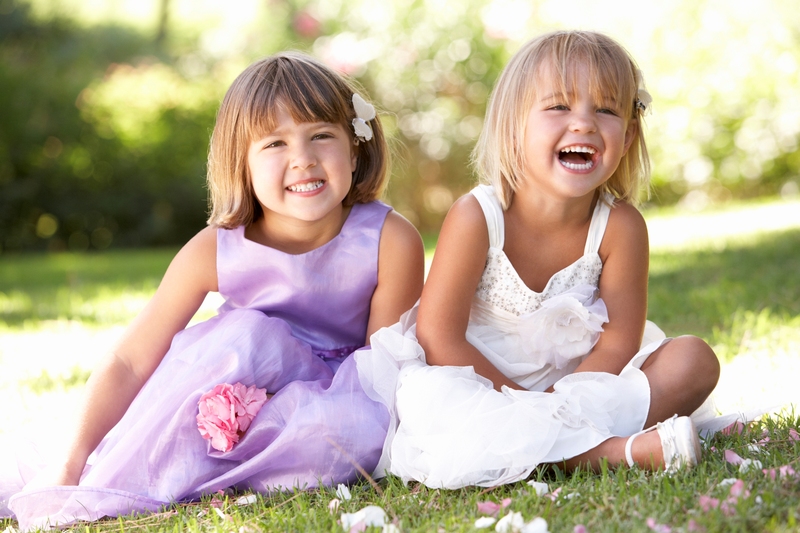 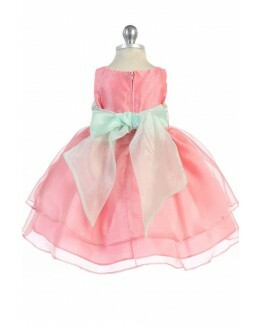 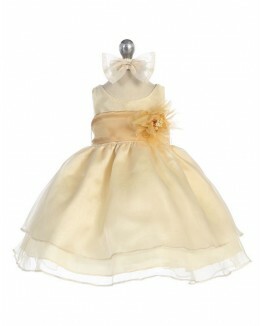 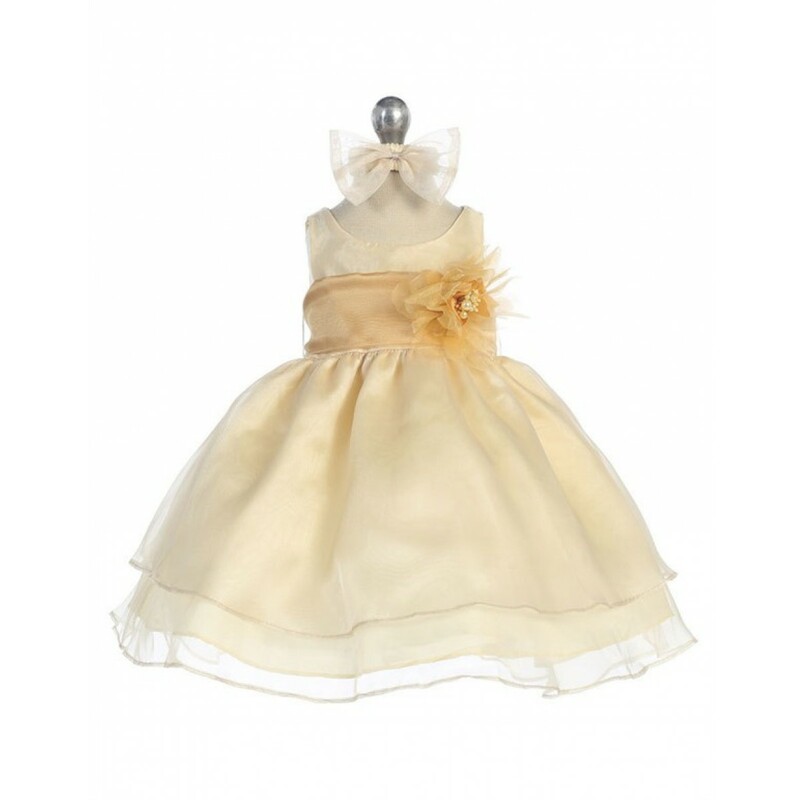 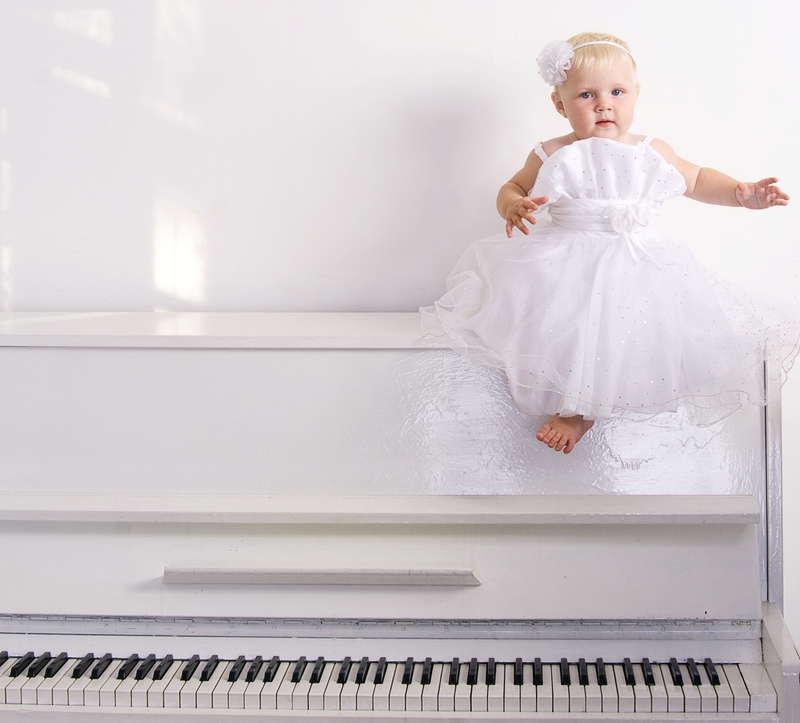 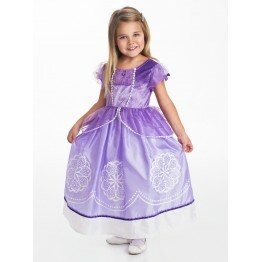 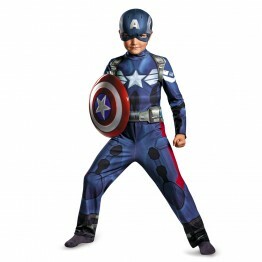 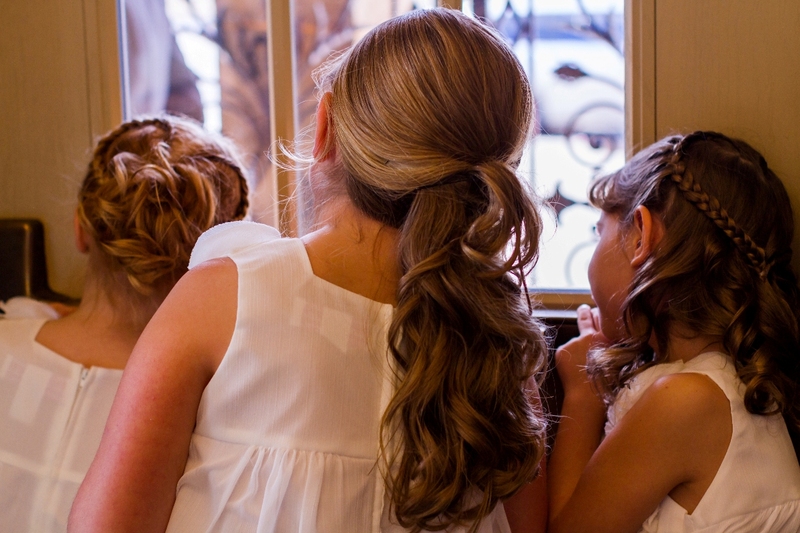 Lovely choice for a flower girl dress, holiday dress, pageant or any other special occasion. 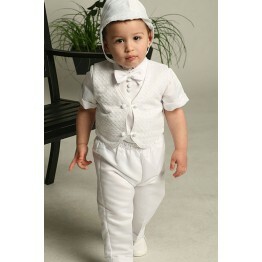 S (6-9 mo) 20" 19" 17"
M (12 mo) 22" 21 1/2" 18 3/2"
L (18 mo) 23" 22 1/2" 19"
XL (24 mo) 24" 23 1/2" 20"